The American tradition of corporate philanthropy is a long and storied one. You don’t have to walk far in any American metropolis to spot the name Rockefeller, Carnegie, or Fricke attached to cultural centers or social causes. As natural resources and transportation are being usurped by technology as the fuel of America’s economic engine, a new breed of philanthropist has emerged. Just as companies like Google, Amazon, and Apple have changed the way we do business, Silicon Valley companies are also changing the way businesses approach giving. As vigorously as tech companies disrupt traditional business practices, these corporate newcomers are also changing the face of philanthropy. A new generation of Americans has set out to transform the way businesses do good. Successful technology companies are known to put a premium on talent. Silicon Valley firms can be just as passionate about employee recruitment and retention as they are about their core business. Companies have discovered that one effective way to attract talent is to share concern for causes that will make the world a better place. It turns out that prospective employees want to work for a company that has motives beyond mere profit. Many of America’s best and brightest prioritize working for a company that shares their vision for the world. Matching gifts programs (those in which companies match employee donations) and volunteer grant programs (those in which companies donate money to worthy causes based on employee hours donated) have become staples of Silicon Valley culture. Apple began their donation-matching program in 2011, and has donated $25 million in matching donations since its inception. 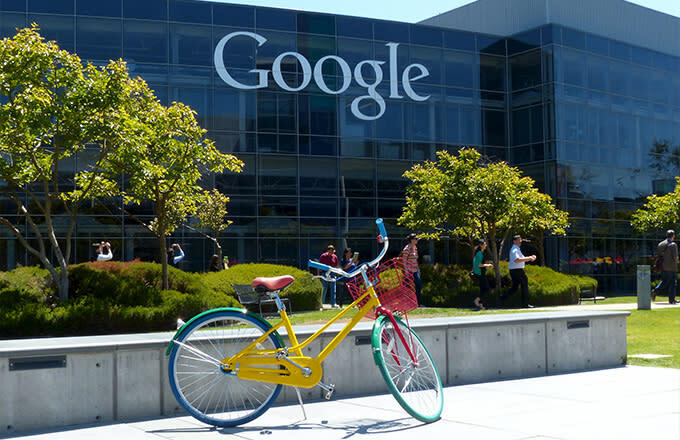 Google employs a combination of donation matching and volunteer grant programs. Since they began keeping track of their initiative, the tech giant estimates that their employees have amassed 80,000 hours of service, which has compelled the donation of $21 million in matching grants across 9,000 organizations. The tactic of spreading donations across a variety of employee pet causes stands in stark contrast to the philanthropy of the early twentieth century that resulted in the building of monolithic cultural centers and massive social organizations. Like Bay Area investors, tech firms understand the value of a diverse portfolio. Ensuring variety in your giving should ultimately increase the good you do in the world. Though employee focus is central to changing approaches of philanthropy, it is by no means the only weapon in tech companies’ charitable arsenal. By 2006, Google had arrived on the world stage, so it was no surprise when they announced a massive $1 billion philanthropic initiative. What did surprise people was that this organization, Google.org, would be set up as a for-profit endeavor. The company immediately began investing in projects like hybrid car engines and disease-detection systems—efforts that carried earning potential as well as philanthropic benefits. Though this hybrid of for-profit structure and non-profit intent initially raised eyebrows in both the financial and philanthropic communities, the initiative’s success speaks for itself. A decade on, the results have been impressive. The company doles out $100 million a year in grants and donations, and produces $1 billion in products. As newer companies like Airbnb and Twitter have risen to prominence, they too have looked to make their philanthropic mark. These companies have seen the social, public relations, and even financial benefits attained by their predecessors, and recognize an opportunity to prove themselves as they improve the world. As a result, consultants are being hired to guide companies towards strategies for optimizing their giving. Figures like Laura Arrillage-Andreessen, a prominent tech guru to area start-ups, have emerged to fill this need. Arrillage-Andressen specializes in aiding businesses on how to utilize their capabilities for the public good. For example, after a visit with her, Airbnb committed to building tools to assist Hurrican Sandy victims with finding shelter. 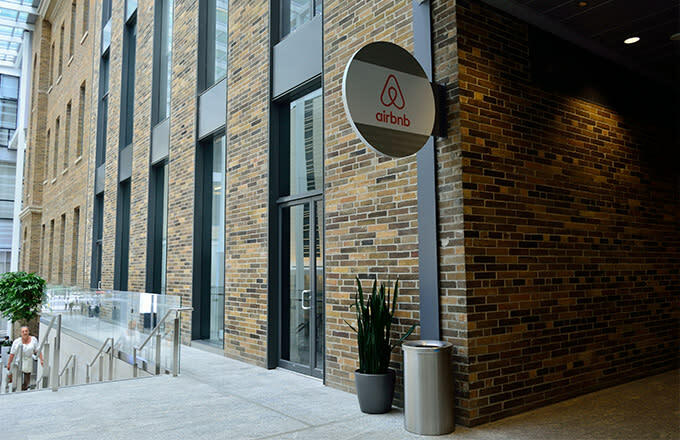 This project applied Airbnb’s mission of matching customers with temporary housing to a profound extent. She also teaches courses at Stanford in hopes of equipping future Valley philanthropic acolytes. Her students have taken on diverse charitable interests including climate-change monitoring, open-source disaster relief, and mobile payments to impoverished citizens of third-world countries. The employee-driven, competency-focused brand of philanthropy in Silicon Valley has met its logical destiny with a breed of new non-profit startups. 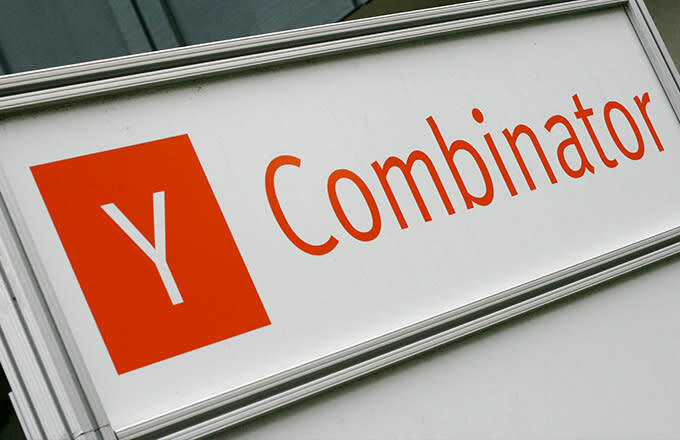 Accelerators like the famed Y-Combinator have accepted more and more non-profits in recent years, as the potential overlap between non-profit principles and startup business acumen has become more obvious. 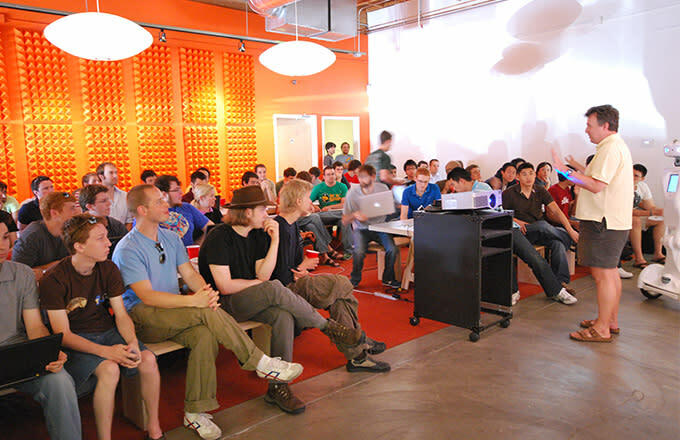 The first non-profit start-up at Y-Combinator was Watsi, a medical crowdfunding company. Watsi co-founder Chase Adam told Forbes that startups and non-profits aren’t incompatible. He pointed out, “All we focus on [is] growth and impact—at the end of the day we need to make the numbers go up and to the right.” Adam went on to explain that non-profits can follow similar models, compete for the same talent, and operate in the same ecosystem as more traditional profit-focused startups. 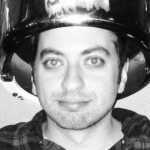 A variety of non-profits have followed Adam’s lead, from Pencils of Promise, an education startup, to Moneythink, a company that teaches inner city children financial literacy. Companies across the non-profit spectrum have adapted the same startup-influenced strategies, often to impressive results. Silicon Valley is producing a new breed of philanthropist. Each generation has changed what and where they give, as realities of our world create new needs. Only in the last decade or so has the focus shifted to how we give, with new tactics for giving being employed with every new batch of successful tech companies. The lean, nimble ethos of Silicon Valley’s for-profit companies is now being applied to the non-profit sphere with the understanding the disrupting the way we think about charity could yield amazing results. Traditional notions on everything from the structure of non-profits to the impact of donations is being challenged, and often improved. It’s hard to say where the Valley’s philanthropic revolution will head next, but it’s probably safe to say it’s somewhere we won’t expect—and more importantly, somewhere that will do a lot of good.